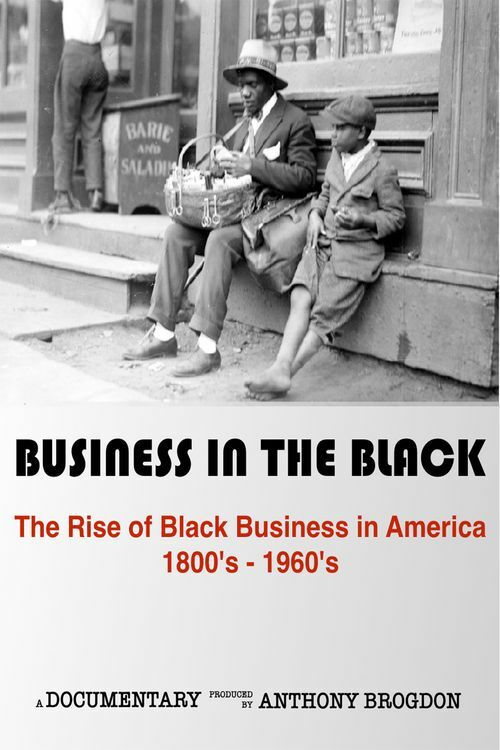 "Business in the Black" looks at the rise of black business in America in the 1800s-1960s with interviews of the descendants of business owners, historians and other experts. How did slaves go to college? What did racists do to destroy black business districts? This documentary, by Detroit native and filmmaker Anthony Brogdon, introduces some of the unknown black business people of the past and those who helped grow black business communities as it examines the legacy of these businesses.